If there is one thing that my class LOVES this year it's STEM challenges!! What makes it even more fun is when we get to do holiday themed STEM challenges. So, as good teachers do, I turned to Pinterest (my teacher bible) to see what I could come up with!! 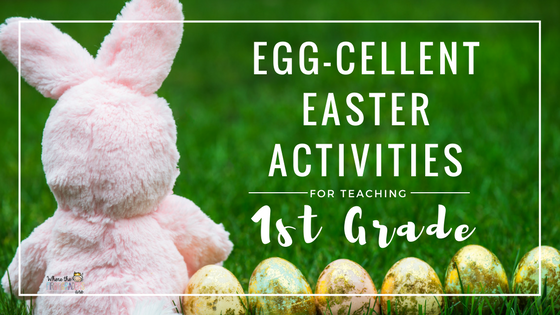 This first one is an activity that I found on Pinterest YEARS ago, but kids still love it. 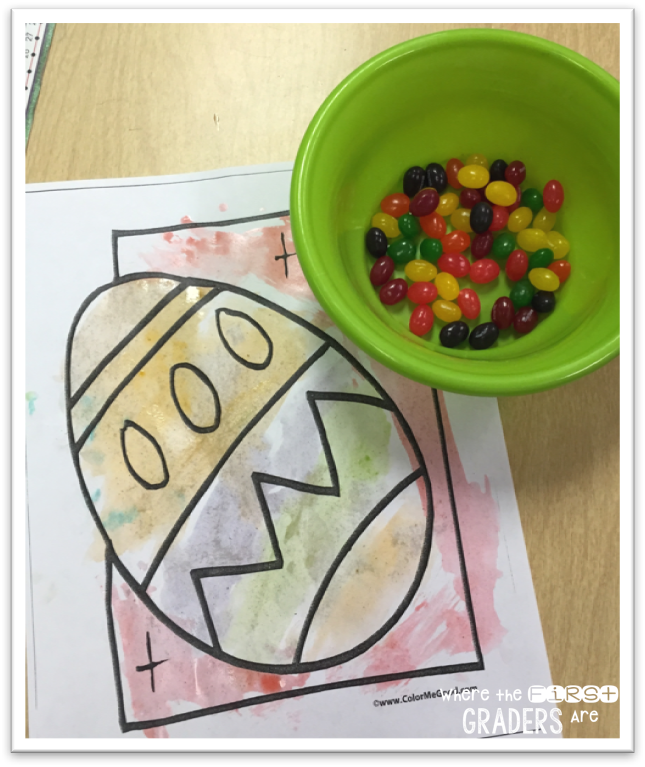 It's not so much a STEM challenge as it is a science experiment showing the kids how to transfer color from a jellybean onto their paper. 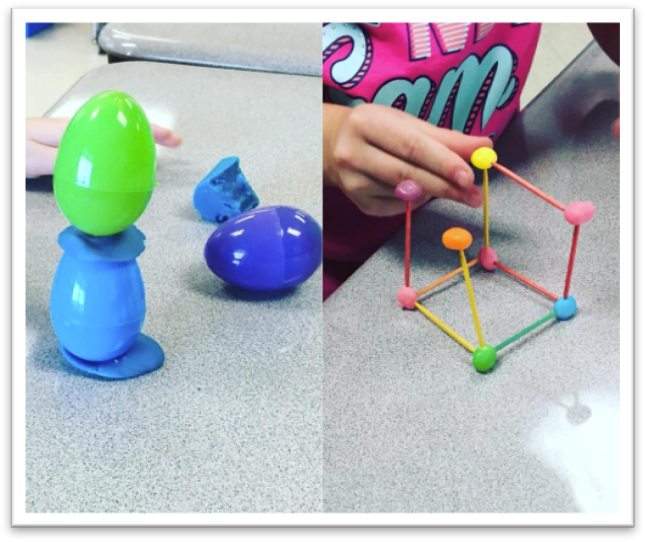 These two are true STEM challenges. Students have to create a structure using the objects given. I love that some students go for the traditional structures, but I also love that some of my students were creating people with their jellybeans and toothpicks and even adding hair!! It was precious. TIP: Do not try the cheap toothpicks, I had a teacher friend tell me that her toothpicks were not strong enough. I bought the colored ones just trying to be fun, but they ended up being WAY sturdier!